At night, the skin regenerates, so it's the perfect time to apply a cream that meets the needs of your skin. 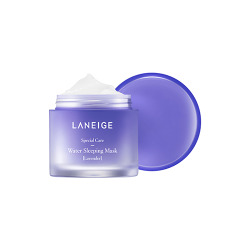 Night care: moisturizing, nourishing, repairing, anti-wrinkle, anti-aging or firming. For a soft and beautiful skin on waking, choose the night cream adapted to your skin type!